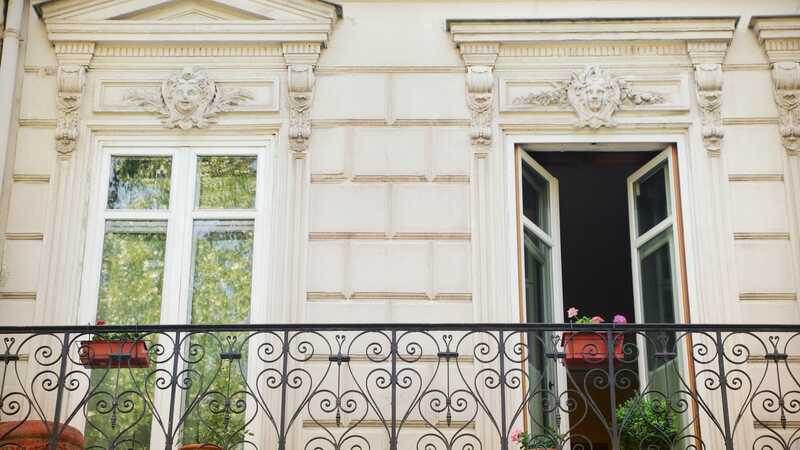 With its chilled-out charm and natural landscapes, Turkey has the ultimate blend of eastern and western cultures, with a rich and vibrant past to explore. Istanbul’s skyline is dotted with tall domes and ancient minarets, with Ottoman influences and imprints left over from the great Silk Road trade link. 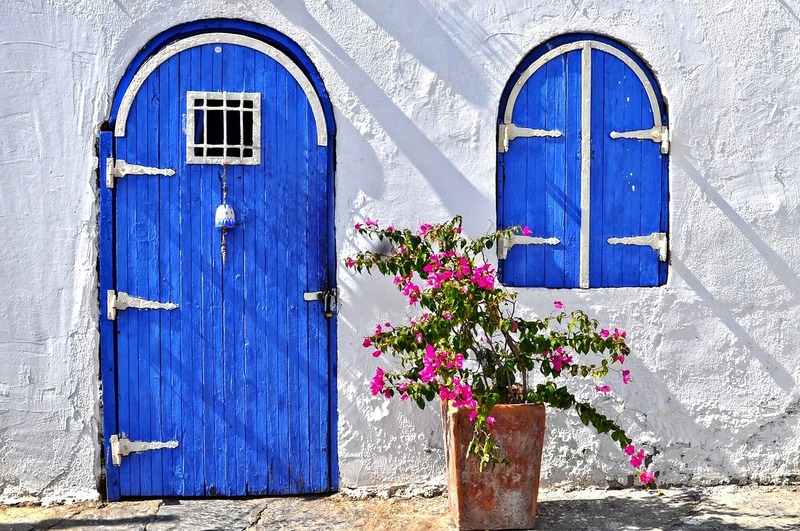 Relax as you explore spice markets, shop for intricate hand-woven carpets and pamper in traditional Turkish baths. The local cuisine is divine; sample authentic manti, kofte and baklava, then wash it all down with a tulip-shaped cup of sweet Turkish tea. 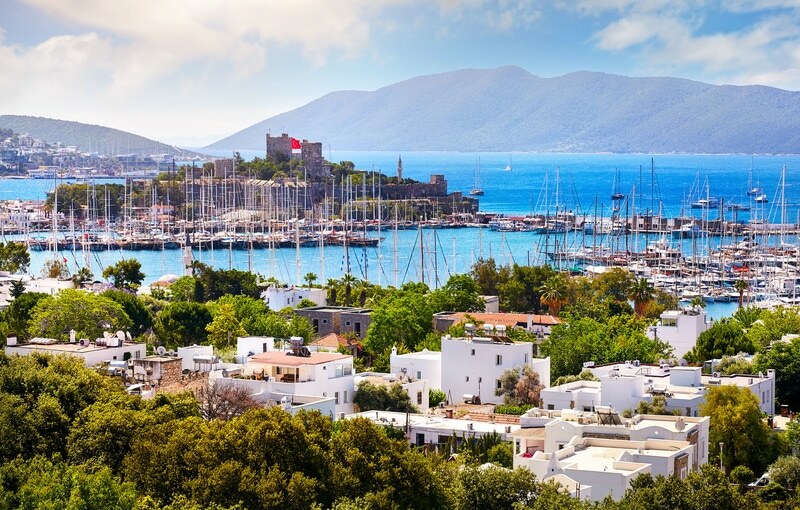 The fishing port of Bodrum has everything you need for the perfect vacation – with beaches, a castle, a marina and cobbled alleys. 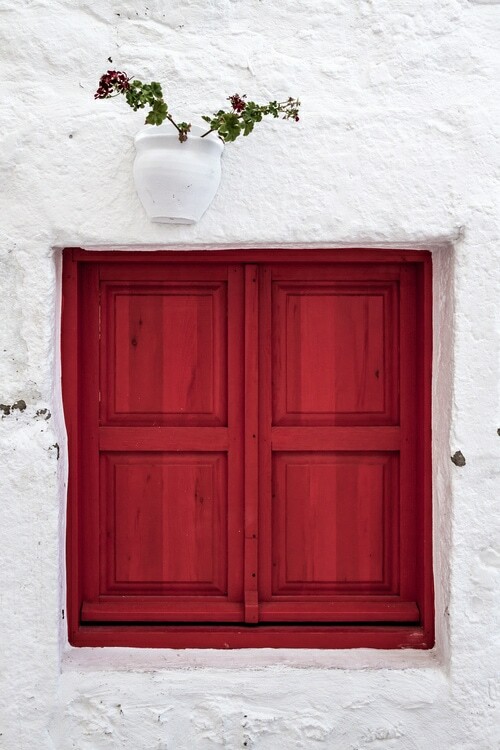 Situated in the Aegean region, you can expect a Mediterranean climate, with valleys, plains, mountains and rolling hills in the surrounding areas. 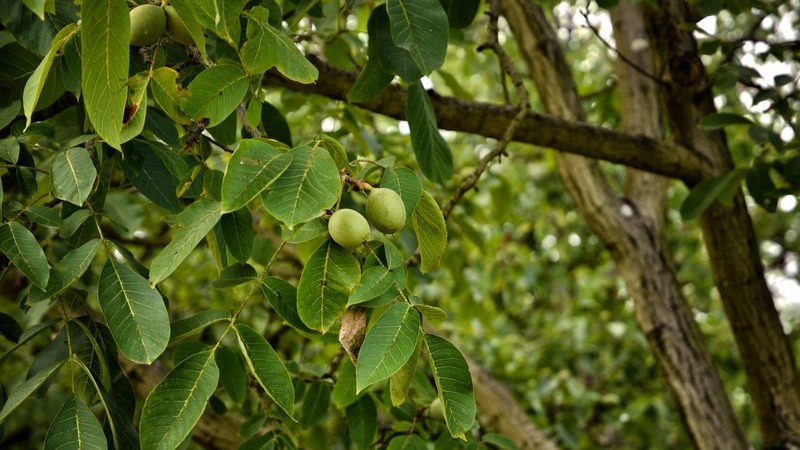 November to February can be cooler in temperature, with an increased rainfall, but it’s also quieter with fewer people. The local Friday market is worth a visit, with fruit stalls selling oranges, figs and pomegranates. Explore the castle of St. Peter sitting between the two bays, with its dungeons and museum to discover, you’ll need to set aside a whole morning. The mausoleum and amphitheatre both date from the 4th century BC. The waterfront offers a selection of fine restaurants that overlook the water, offering local grilled fish and artichokes. A visit to a meyhane, or a Turkish tavern, is not to be missed, with a humming atmosphere and an extensive selection of meze to choose from. 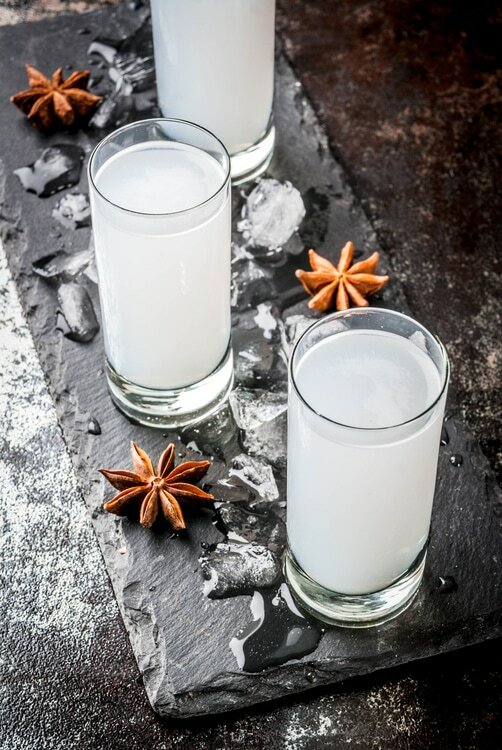 Try some raki while you’re there, a clear aniseed drink that can be mixed with water to turn it white. 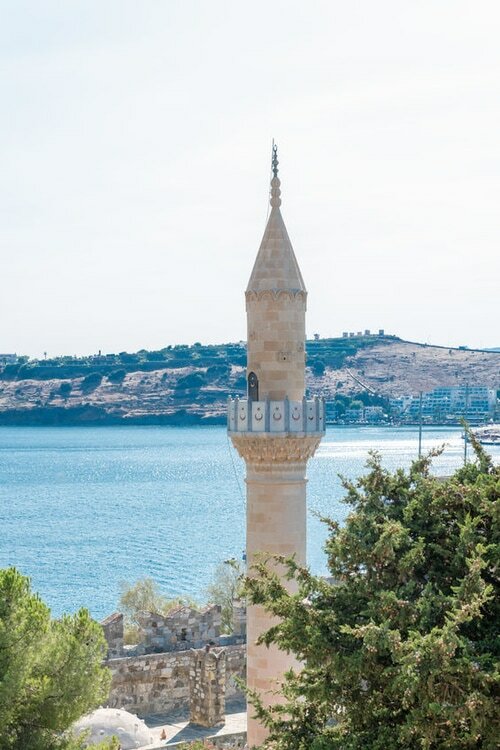 Turkey’s thrilling history infiltrates many aspects of its culture, with many interesting topics to explore; from Julius Caesar and Alexander the Great to the Byzantium Empire. 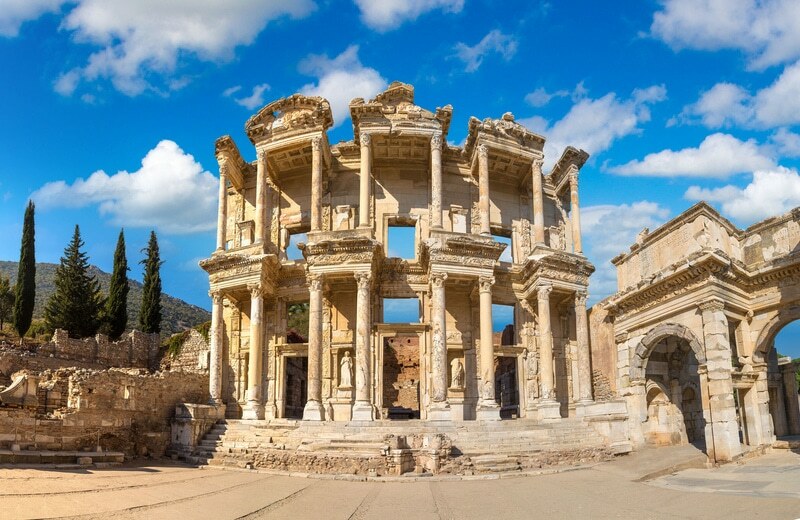 Spend a day visiting the ruins of Ephesus, an ancient Roman city, where a private guide will show you the Artemision, the Temple of Artemis, which is one of the original Seven Wonders of the World, along with the Great Theatre, Library of Celsus and the beautiful mosaics in the Terrace Houses. The stylish resort of Amanruya offers unrivalled accommodation suites, sat on different levels of a hillside with a private sheltered beach below. A Turkish and Mediterranean style menu is available, served in three dining pavilions, and the Beach Club offers snacks and light lunches. After a day of exploring the local area, you can indulge in a variety of therapies at the spa, take a swim in the marble pool or choose from a range of exciting water sports. From £2,360pp for 7 nights via Carrier.